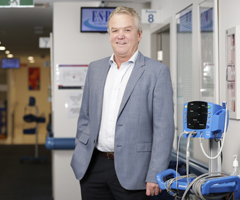 Learn more about business migrants who have successfully settled in NSW. 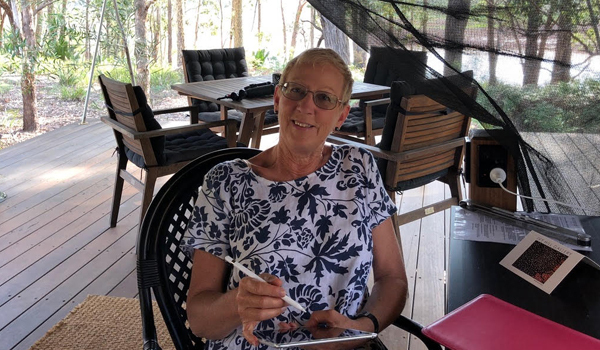 Nominated by the NSW Government for a business visa, Elizabeth Hepburn and her partner are turning the NSW Far South Coast into an eco-tourism hot spot. 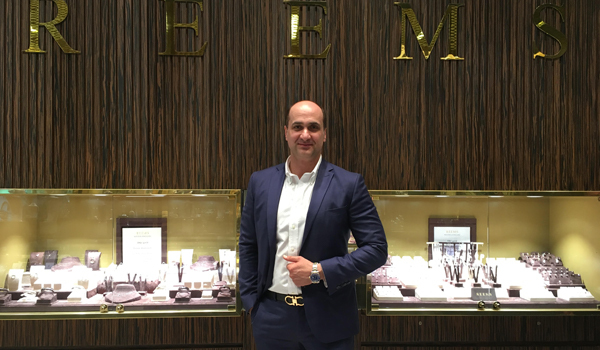 Seyedheydar arrived in NSW as a Business Innovation (subclass 188A) visa holder with his family and has established a thriving luxury jewellery business. 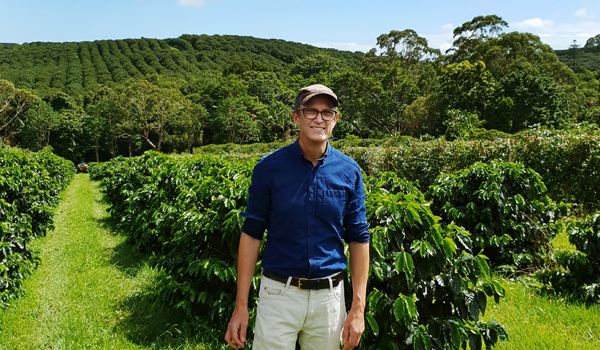 After being nominated for a Business Innovation visa (subclass 188A), Peter and his family have established themselves in Byron Bay and set up a thriving trading business. Ricky Fertig decided to migrate to NSW in 2012, under the state-nominated Business Innovation Stream (Provisional) 188 visa. 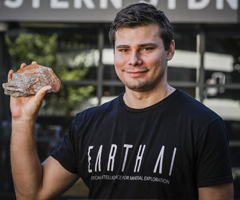 Roman Teslyuk is the first person in Australia to receive a Business Innovation and Investment (Provisional) visa (subclass 188) Entrepreneur Stream visa. 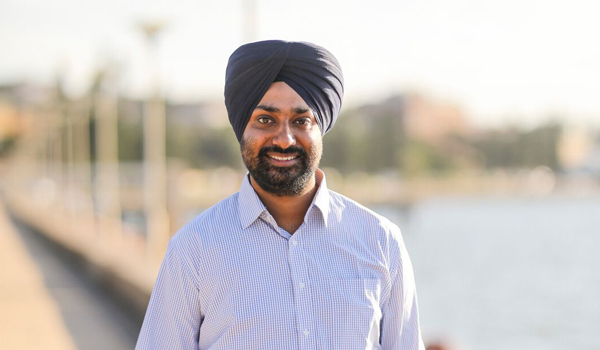 Arvinder Singh and his young family have settled in Newcastle under the State Nominated Skilled Visa program and are enjoying their life in the region. We are always seeking new case studies from business, investor and skilled migrants. Contact us at business.migration@industry.nsw.gov.au if you have a success story to share.